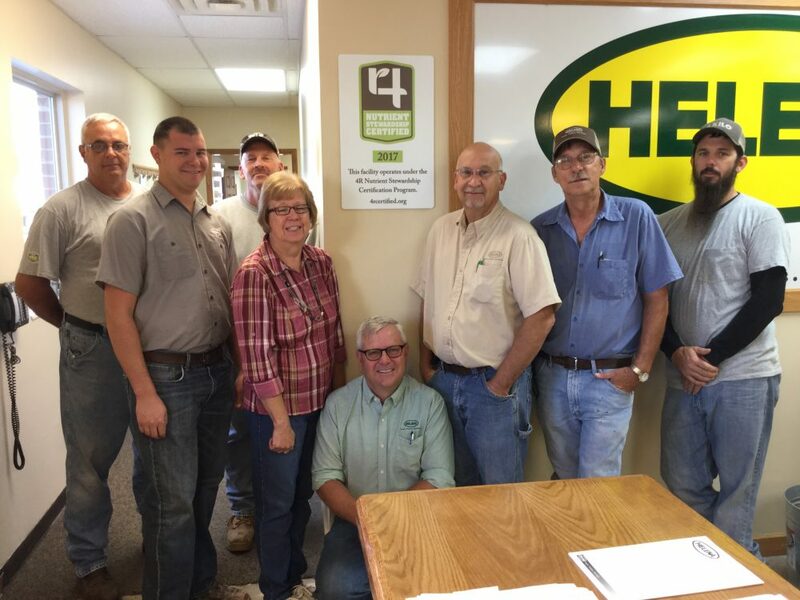 The 4R Nutrient Stewardship Certification Program has announced that the Helena Chemical Company Continental facility has been added to its growing list of nutrient service providers to achieve certified status. The voluntary certification program, now in its fourth year, is a concentrated effort by the agriculture industry to significantly reduce and prevent applied nutrients from running off fields, which has contributed to water quality issues in Lake Erie and other waterways across Ohio. Helena Chemical in Continental, Ohio began business in Paulding, Putnam and surrounding counties in 2010 after acquiring Progressive Ag. 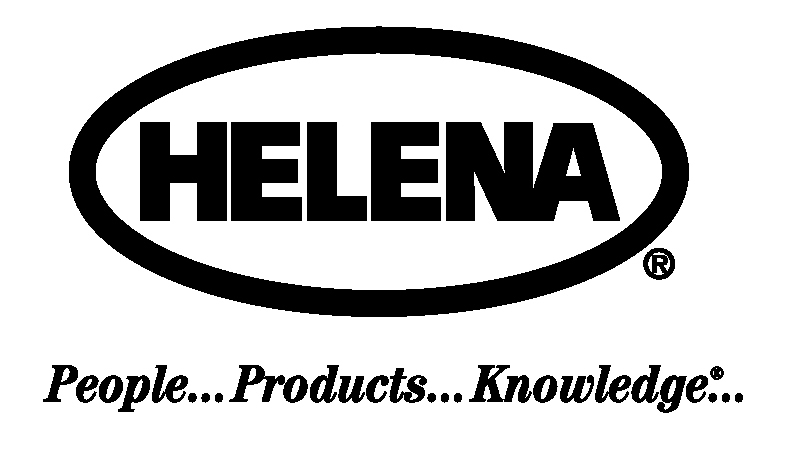 Helena Chemical is a full-service operation offering custom application, seed, fertilizer, chemical, farm supplies, Helena crop insurance and Helena products. The Continental facility currently has 11 employees, with a full-time crop insurance agent, precision ag specialist and three Certified Crop Advisers. With a seasonal location in Latty, Ohio, Helena has the capability to serve customers over a larger area with efficient logistics during busy seasons. The 4R program certifies nutrient service providers in the Western Lake Erie Basin and across the state of Ohio that apply or make recommendations are doing so in accordance with 4R Nutrient Stewardship principles – which refers to using the Right Source of Nutrients at the Right Rate and Right Time in the Right Place. Program participants must go through an annual, independent, third-party audit and demonstrate they not only understand 4R principles, but also follow them. “The Nutrient Stewardship Council is proud of Helena Chemical’s efforts in earning certification in this voluntary program, ” said Carrie-Vollmer Sanders, Nutrient Stewardship Council chairwoman. The 4R Nutrient Stewardship Certification Program is governed and guided by the Nutrient Stewardship Council, a diverse set of stakeholders from business, government, university and non-governmental sectors with a common goal of maintaining agricultural productivity while also improving the quality of Lake Erie and its contributing watersheds. The program is administered by the Ohio AgriBusiness Association. For more information, visit 4Rcertified.org, email info@oaba.net or call 614-326-7520.